Our product vision at HeadBox is to create powerful products that our customers love. You could say that we’re slightly obsessed with our customers, their problems and how we can solve them through technology. The HeadBox platform generates approximately £4 million in enquiries per month for our Host venues in the UK, and we are very committed to providing our Hosts with the best digital tools to convert as much of that business as possible. For some time now, we’ve been aware that the way our Hosts receive those enquiries and then respond to them needed to be upgraded. That’s why we started to develop our new Host Pipeline in 2018. How could we better display large volumes of HeadBox enquiries in a clear and easy to use Pipeline? How could we enable our Hosts to retrieve the additional information they need from a Guest and then provide an itemised cost breakdown in a Proposal? How could we easily display the stage of each HeadBox enquiry, in a way that instantly allows our Hosts to understand the stage of that enquiry and the next action required? How can we help our Hosts confirm larger value enquiries via the HeadBox platform online? 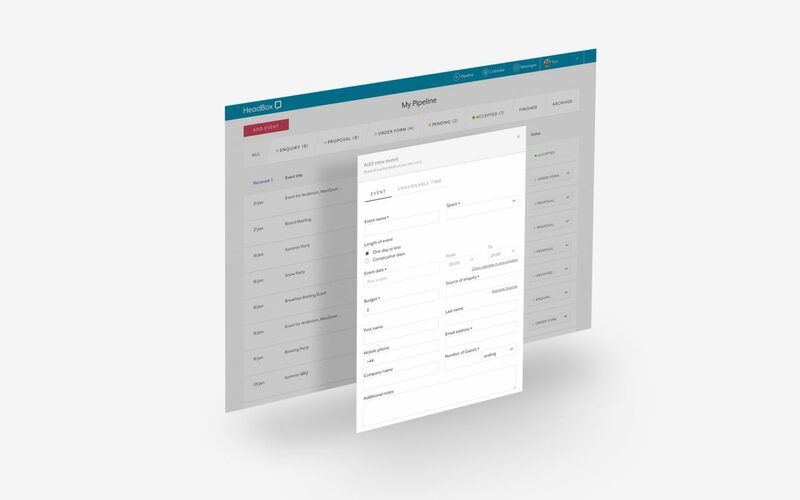 Our new Host Pipeline is a custom-built CRM for enquiries you receive from the HeadBox platform. It will allow you to more easily qualify and convert enquiries, while increasing your team’s productivity by using our new technology to respond to those enquiries. It replaces our popular Bespoke Package feature, however, we’ve carefully ensured that the functionality remains very similar. 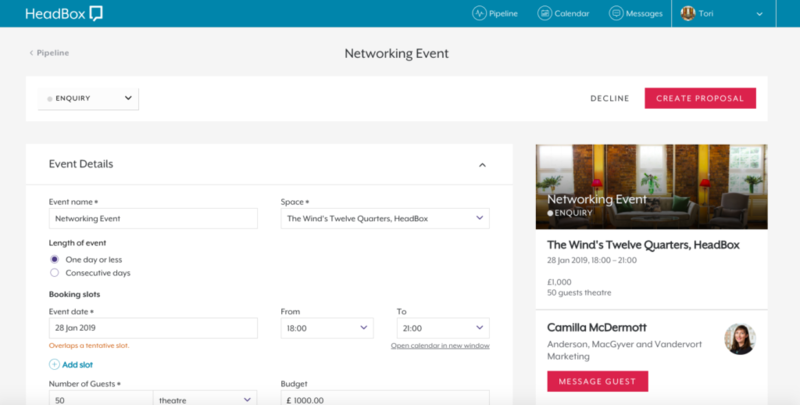 What’s more, you can now message a Guest directly from inside an enquiry within the Host Pipeline, making it even easier for you to communicate with Guests after they send their enquiry. We hope you’ll agree that this is a big improvement on the previous Host interface, which will make responding to digital enquiries on HeadBox even more straightforward. Should you have any feedback at all about the new feature, I’d love to hear from you. So please email me on gavin@headbox.com. 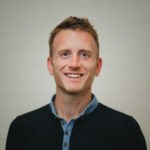 Gavin joined the team in 2018 and his favourite Space on HeadBox is Andaz Hotel. View Gavin on Linked In.